Pacific Landmark 1 at 950 Cambie Street was built by Bosa. 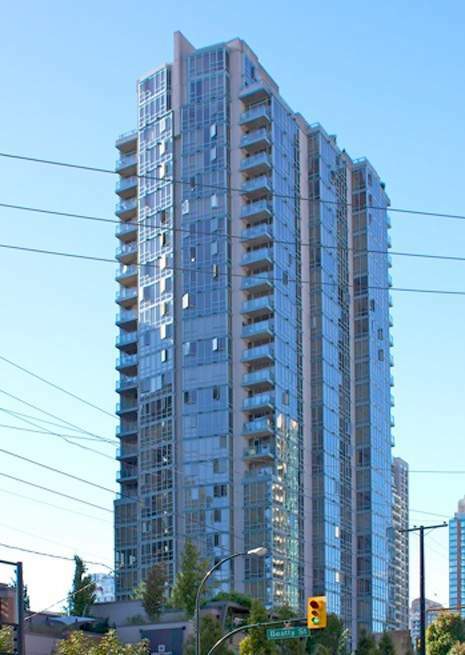 Located close to GM Place, skytrain, shopping, Yaletown, restaurants, theatres and seawall. Some units has False Creek, water and mountains views. This building features amenities such as indoor pool, gym, clubhouse and private garden courtyard as well. This complex consists of 186 residential units and 4 commercial units.